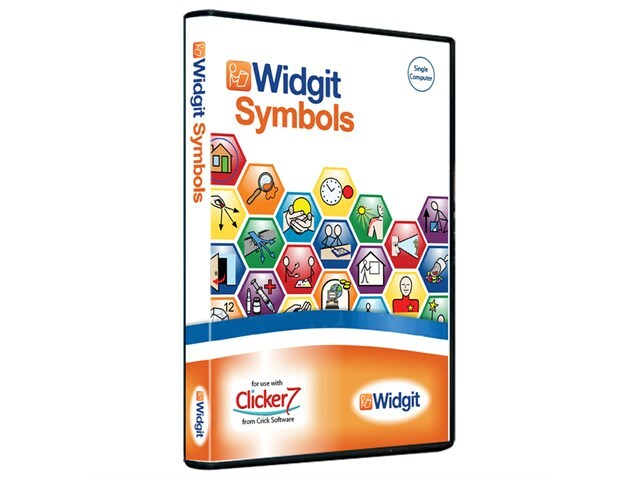 The Widgit Symbol Set for Clicker 7 consists of over 10 000 colourful, simply-drawn symbols, which each illustrate a single concept. The symbols have been designed specifically to support literacy and are used in many countries worldwide to support a variety of learners, including pupils with special needs, early learners and those who do not have English as a first language. 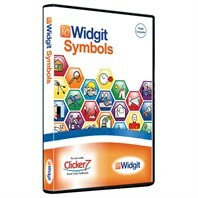 The Widgit Symbol Set for Clicker 7 is organized into clear and simple categories and sub categories, for ease of reference and location. 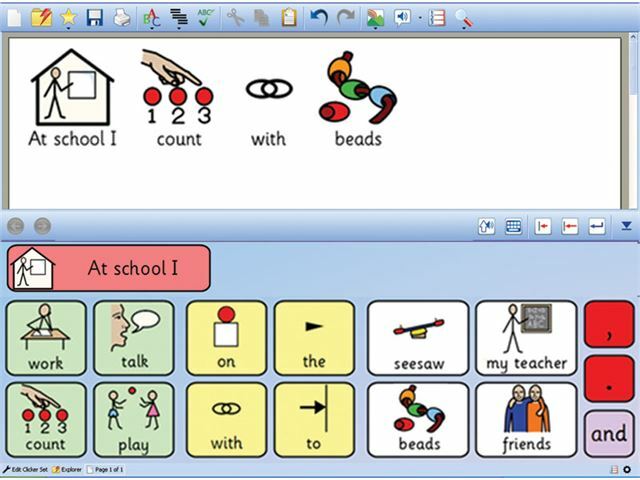 The symbols conform to a clear schematic structure to help learners develop their vocabulary independently. Please note: Clicker 7 is required for installation.